Today, November 14th only, head over to Zulily and score this fun Melissa and Doug Christmas Cookie Set for just $11.99 shipped. 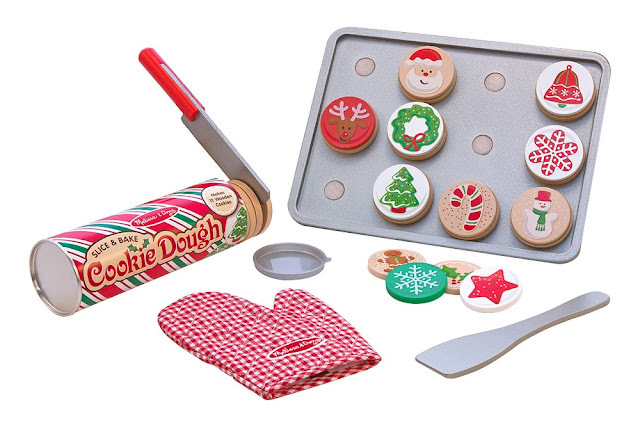 This Melissa and Doug Christmas Cookie Set includes a tube of 12 sliceable cookies with 12 decorative toppings, an oven mitt, wooden cookie sheet, knife, and spatula. 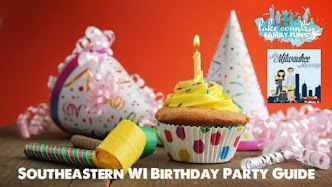 It also includes optional play ideas to guide educational and imaginative play.